West Hills Neighborhood Council | Events | From West Hills to Rio! From West Hills to Rio! West Hills has produced world-class athletes in many sports, including baseball, football, track and bowling. Now, as the 2016 Olympic Games begin this week in Rio de Janeiro, at least two products of our community are continuing that tradition as members of Team U.S.A.
Mikaela Mayer, Women’s Boxing — Mikaela is the 2015 U.S.A. national women’s champion. She began boxing at the age of 17 when, out of curiosity, she walked into a Muai Thai kickboxing gym in West Hills. Mikaela also is a former model. 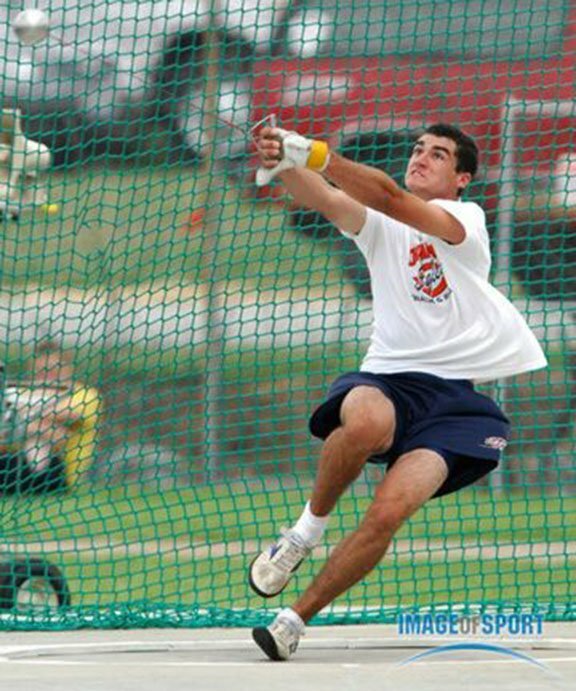 Conor McCullough, Hammer Throw — Conor was a star at Chaminade College Preparatory High School in West Hills, where he set U.S.A. high school records at four hammer weights. 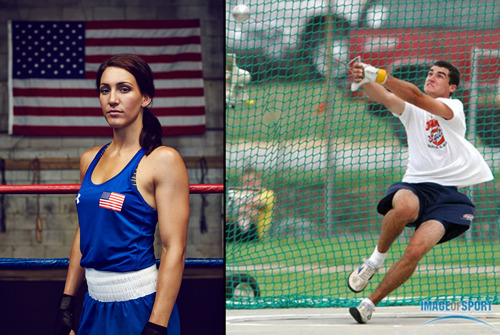 His father, also named Conor, represented Ireland in hammer-throw events at the 1984 and 1988 Olympic Games.